I cannot tell you how much I loved photographing Holly & Grant's wedding at Brokencote Hall last October. A beautiful bride, a dapper groom, stunning venue & a whole host of brilliant wedding suppliers just made their day perfect. 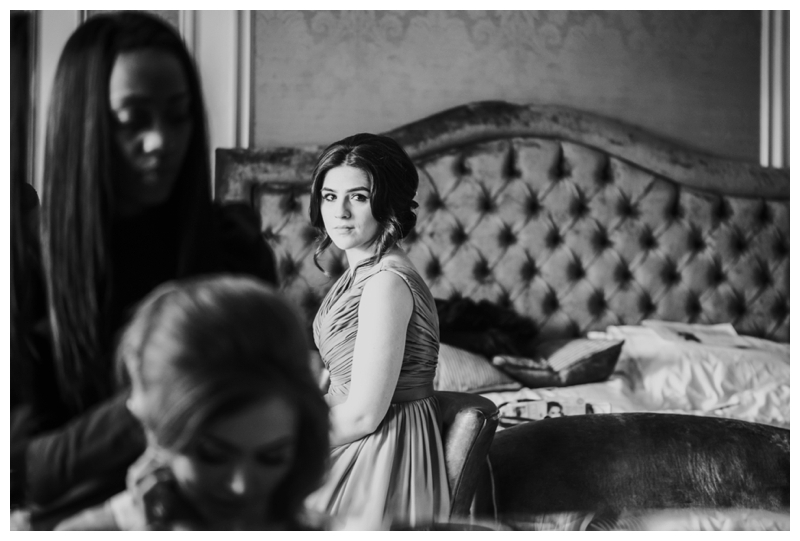 Bridal preparations started in the bridal suite at Brokencote Hall, I always enjoy working in this room...it's full of beautiful natural light and the lovely Ruth Hancox Make up Artist & Faye from House of Hair Hostess were busy at work. Autumn is one of my most favourite times of the year to photograph weddings, there is loads of colour in the trees and the light is nice and soft....so flattering! Holly had specifically requested some couple portraits by the dovecote in the grounds and of course I was only too happy to oblige!!! I have to be super organised when photographing an autumn or winter wedding as the light fades much earlier but with precise planning beforehand it means everything runs smoothly and stress free. I think this shows in Holly & Grant's images, the look relaxed, happy and thoroughly enjoying the day with their friends and family.